Punch Drunk From Posting Too Much? Sober Up! When pushing to get to 1 millions subscribers, it’s easy to burn out. Shaun McKnight calls this being “YouTube drunk”, and shares some strategies for how to stay “sober” so you can consistently create content, get more subscribers, and grow on you YouTube. It’s about finding that balance between maintaining a personal life while also making money and being able to sustain your YouTube career longterm. 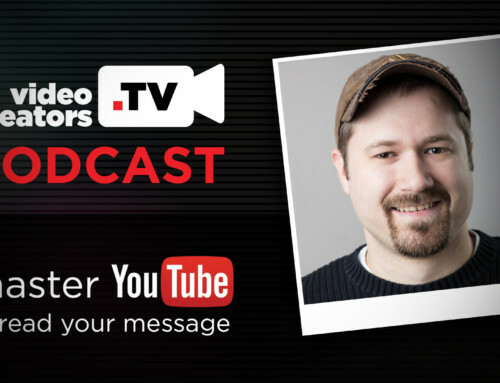 In this 10 part series we’ll be hearing from Shaun McKnight about the behind-the-scenes tactics and strategies he implemented to reach 1 million YouTube subscribers on on multiple channels.